Liverpool FC Legends will face their Bayern Munich counterparts in front of a sell-out crowd at Anfield on Saturday afternoon. 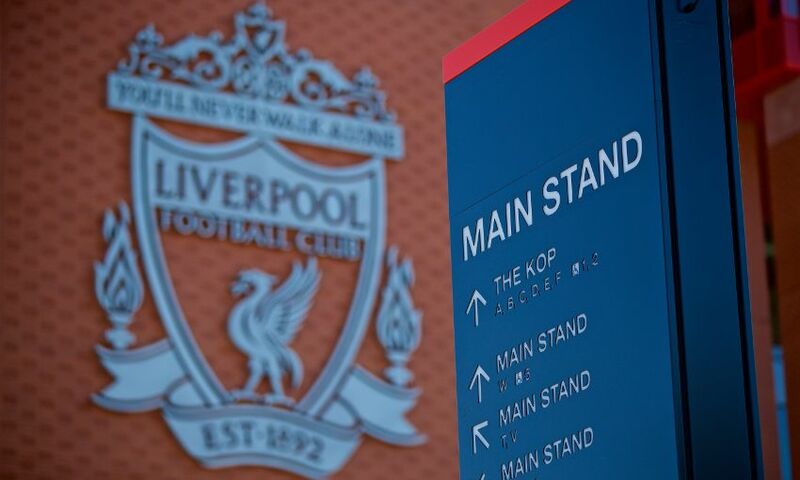 Supporters not in possession of a ticket are urged not to travel to the stadium. However, you can still watch the game live and for free on the official LFC Facebook page, LFCTV GO and on LFCTV (Sky channel 429 and Virgin Media channel 544) with kick-off at 3pm GMT. Fans watching the match live on the official LFC Facebook page can also use the new LIVE Donate feature to make a direct donation to the LFC Foundation during our coverage. Proceeds from the match will help support the club charity’s mission to create life-changing opportunities for children and young people across Merseyside and beyond, with 10 per cent to go to Bayern’s official charity.